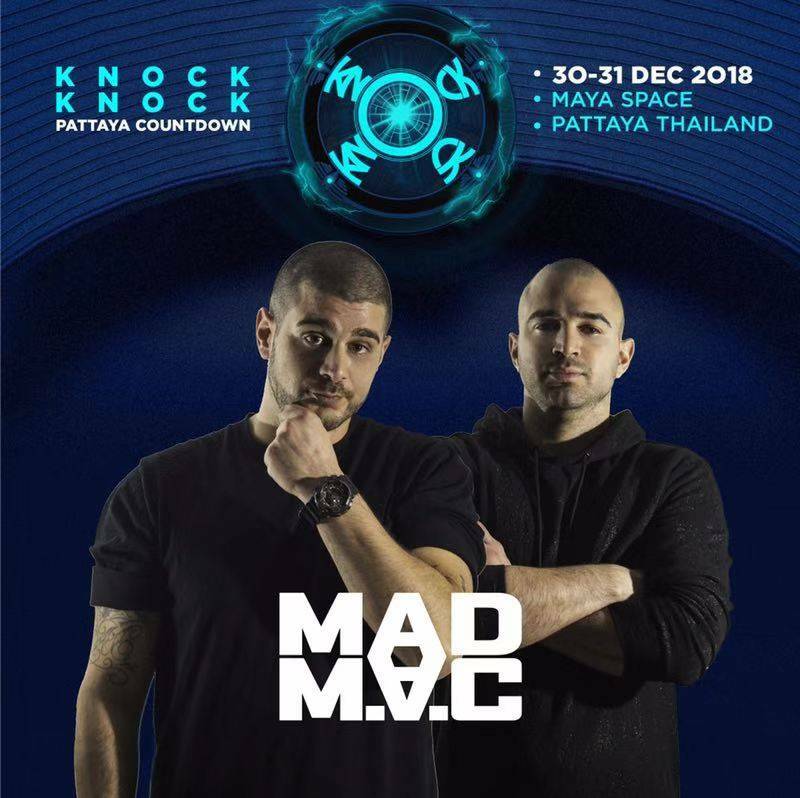 **A confirmation email will be issued upon booking and successful payment. 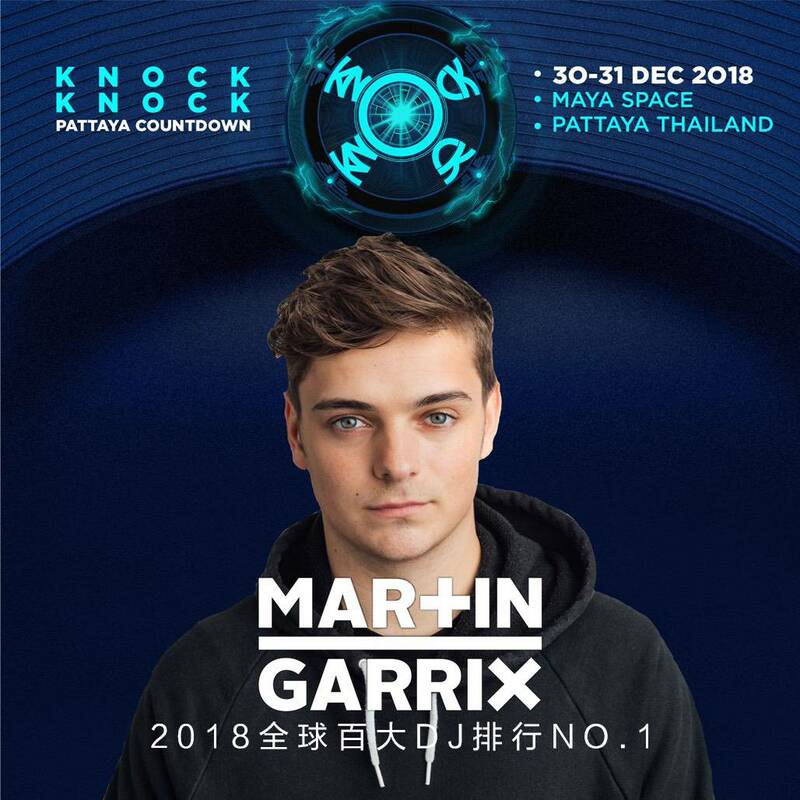 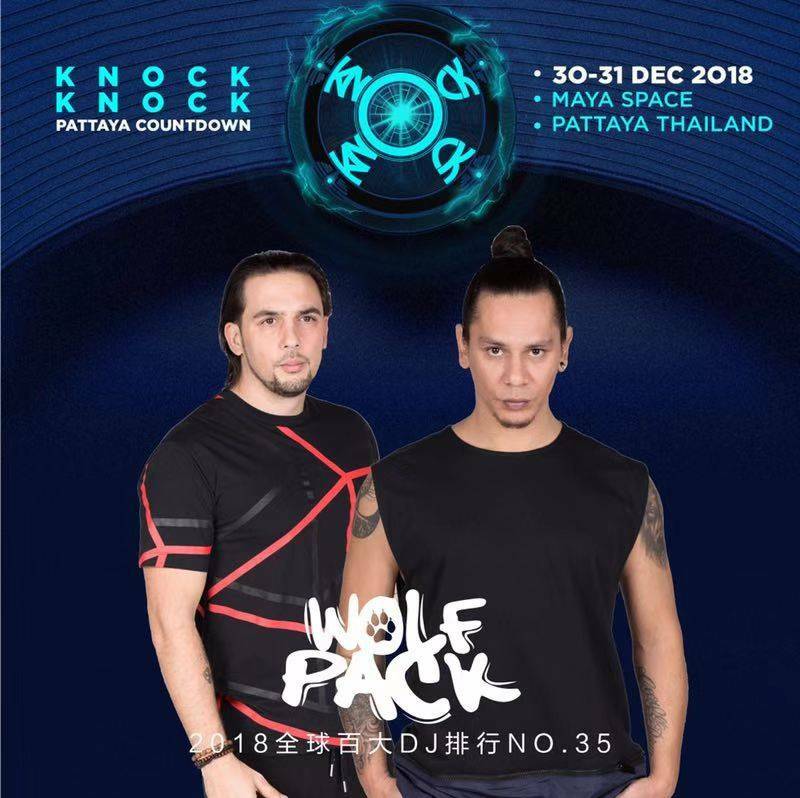 Actual Knock Knock Pattaya Countdown Music Festival eTicket will be ONLY sent after the full payment is made. 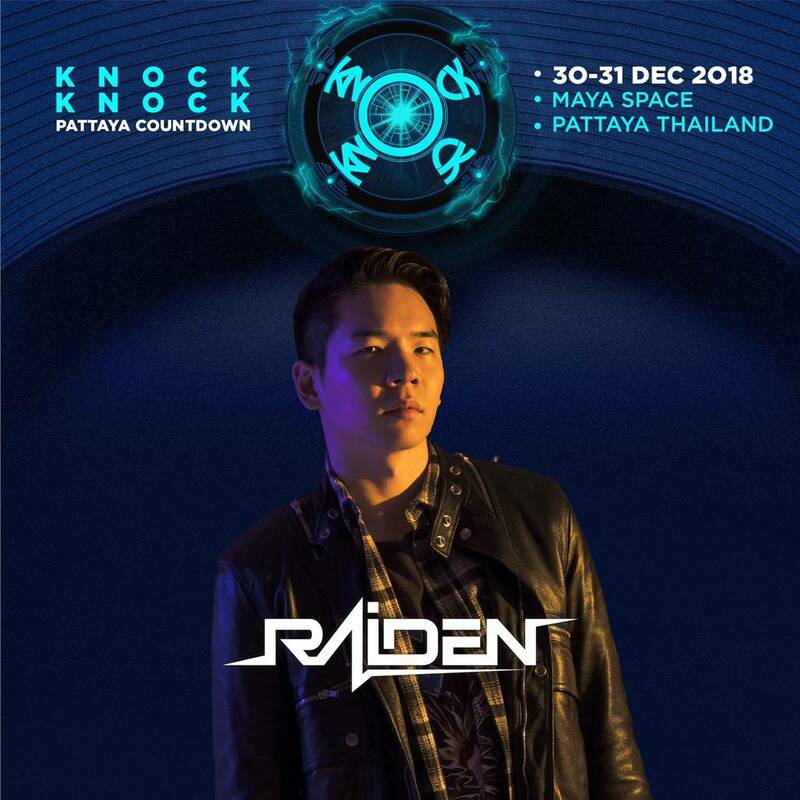 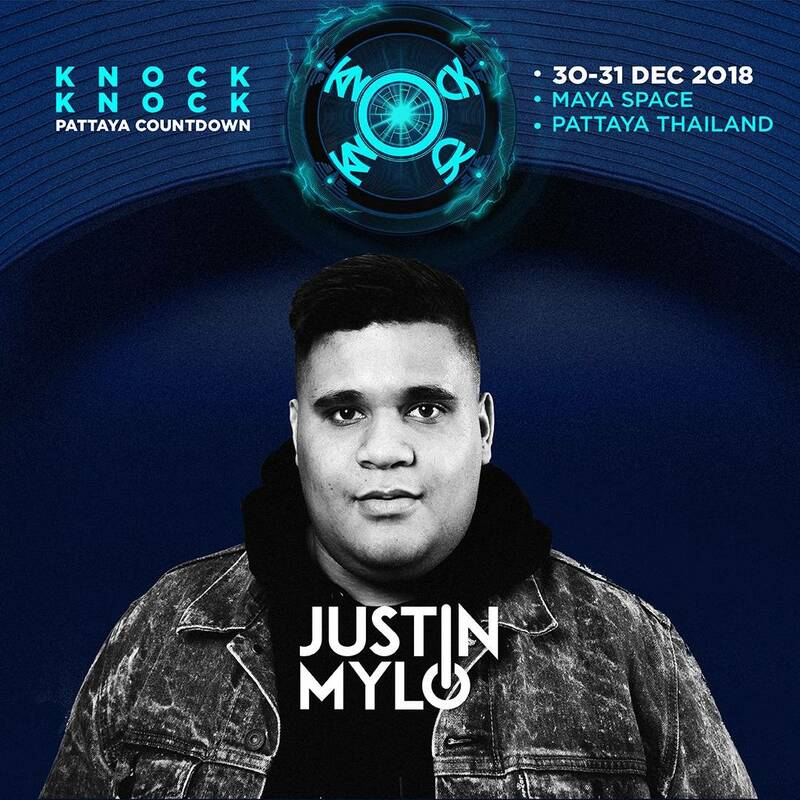 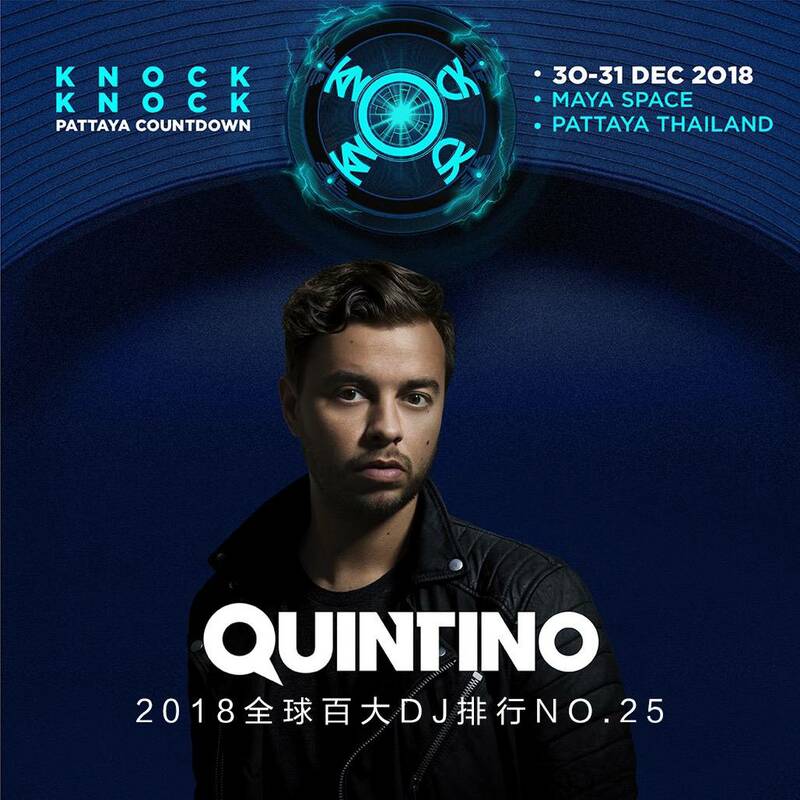 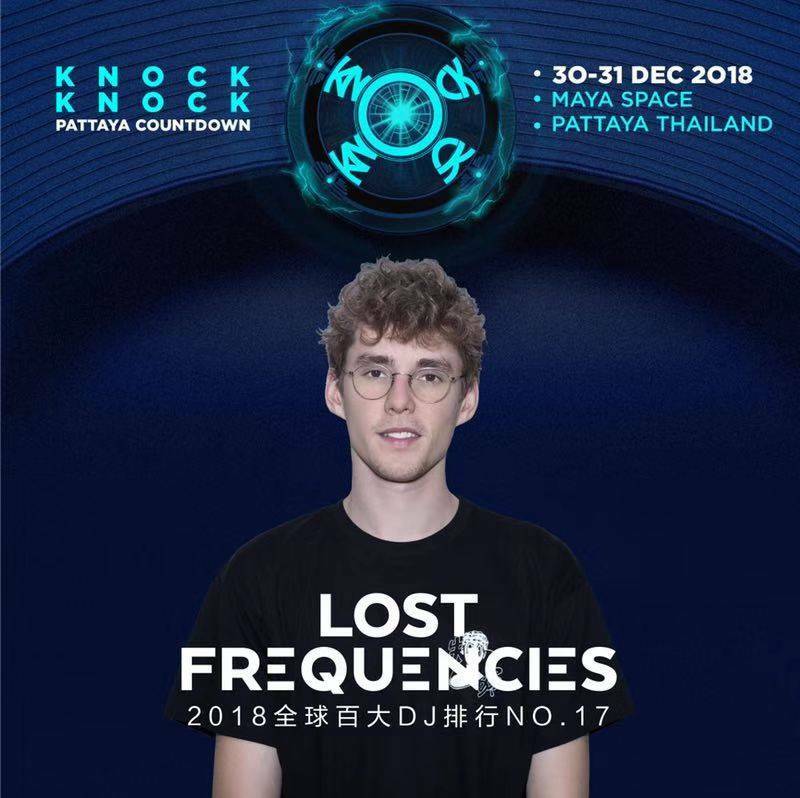 Hitting us quick just like this post comes Knock Knock Pattaya Countdown Phase I Line-up! 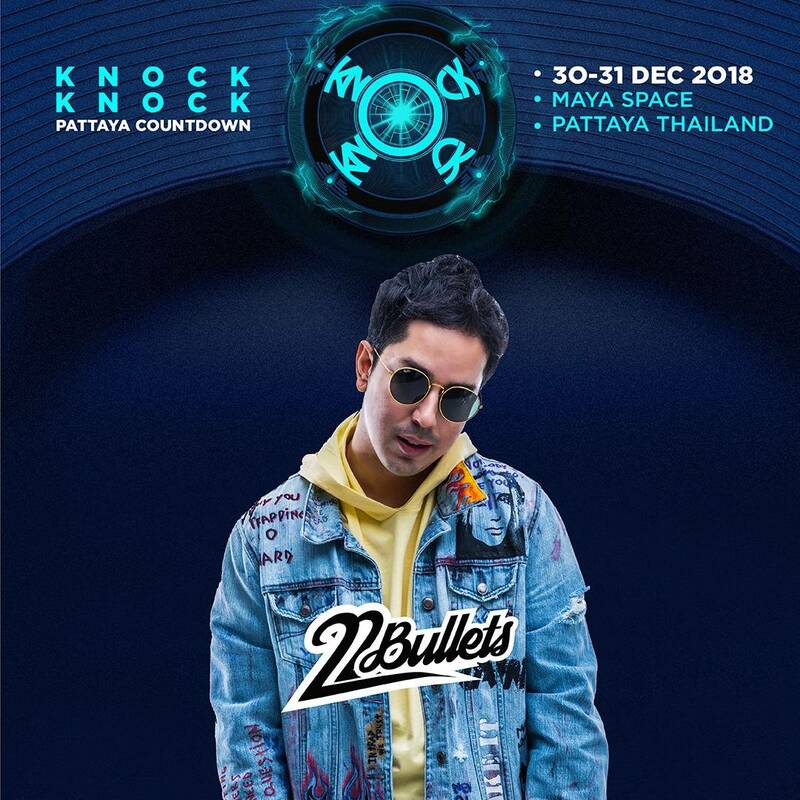 Last year Bangkok got The Bangkok Countdown. 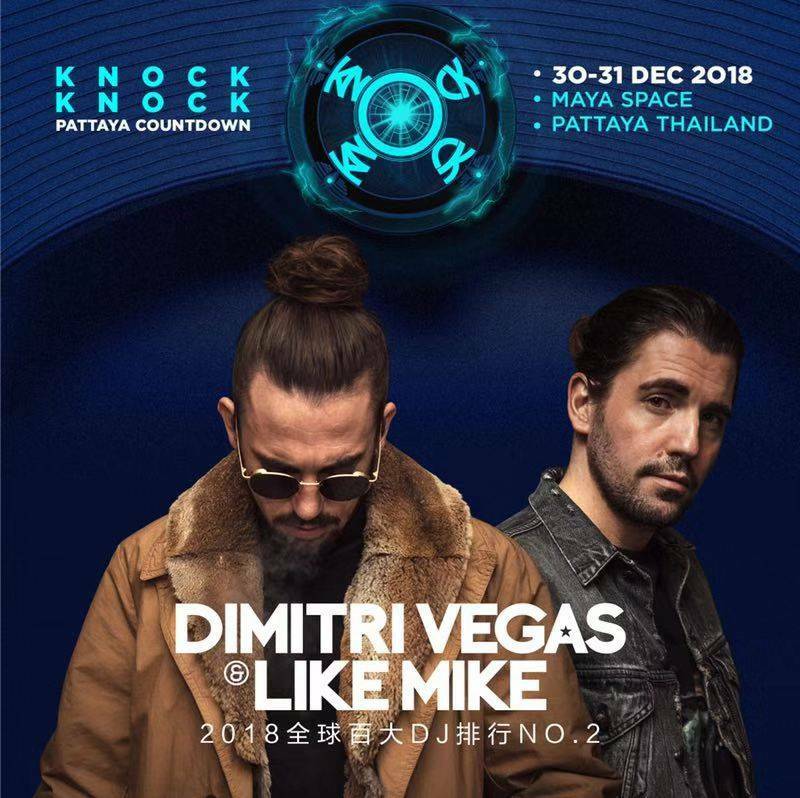 Now this year has a NYE 2019 DJ Festival of its own! 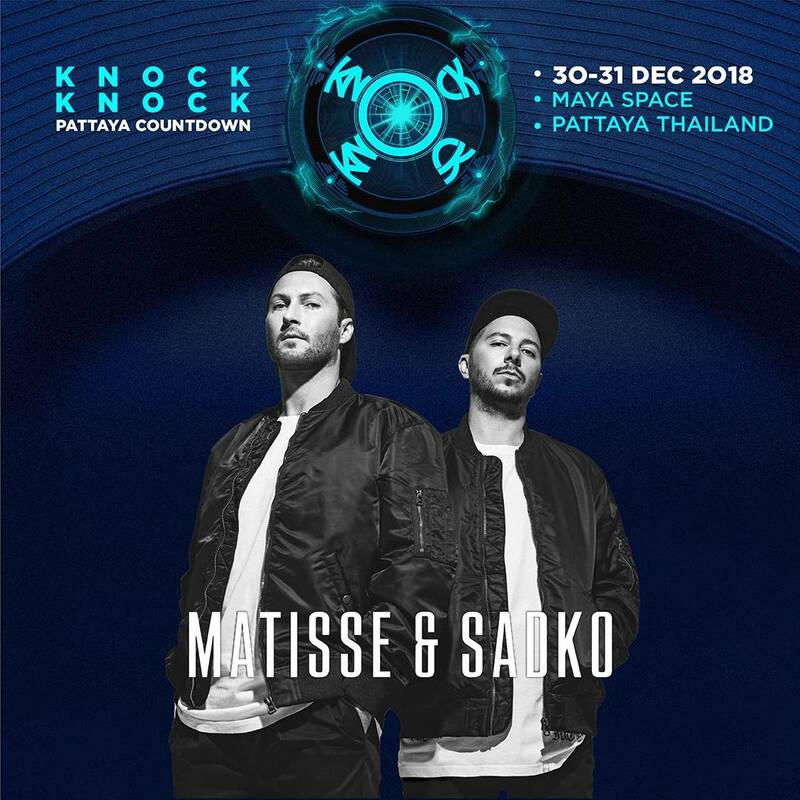 The electronic music festival scene in Thailand continues to sizzle like the temperature!